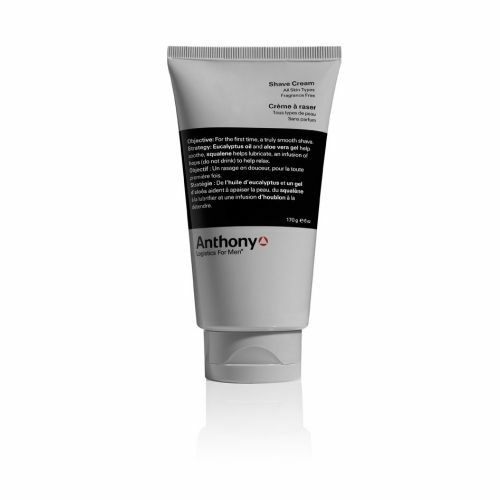 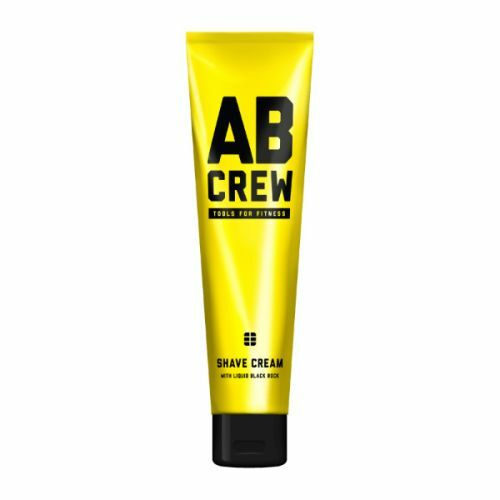 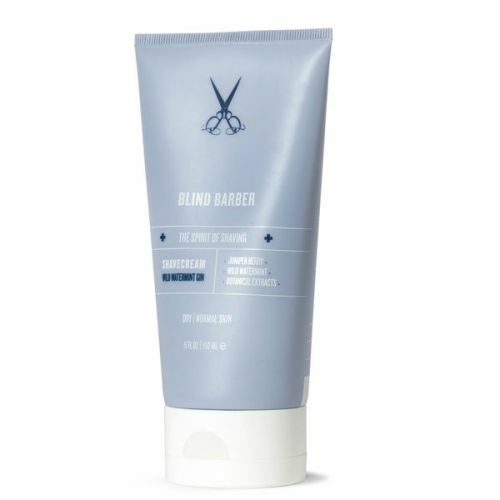 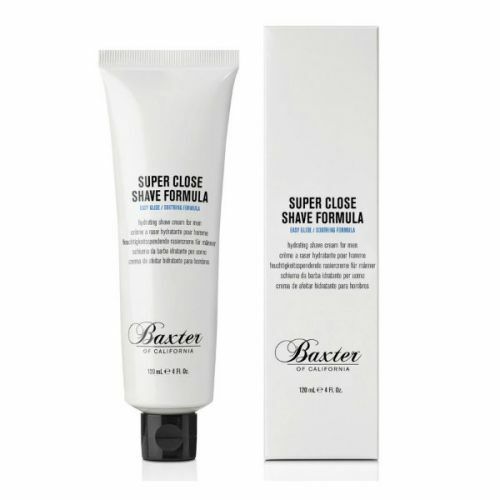 Whether you use a shave brush or not, a rich shaving cream is essential for a close, smooth shave. 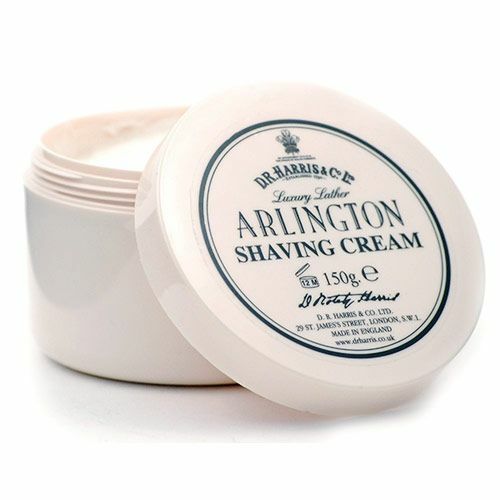 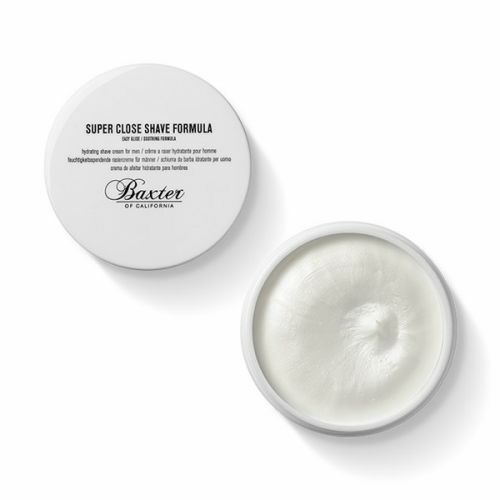 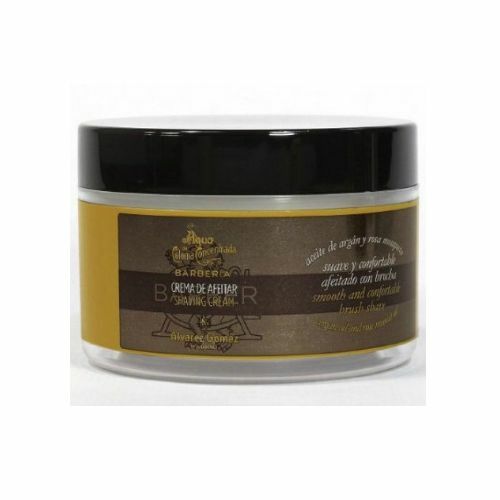 Shaving Creams work to soften the growth and protect the skin from the effects of the razor. 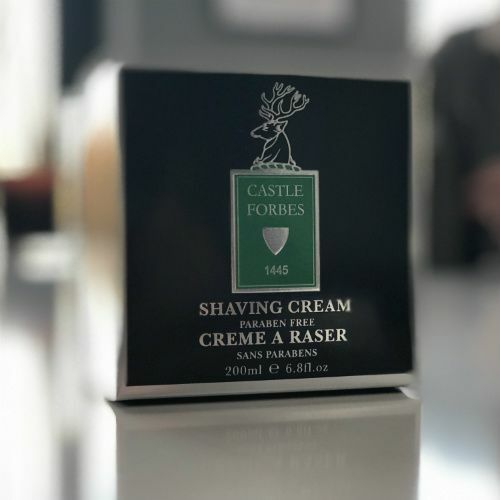 We've tried and tested some of the world's best men's shave creams and picked the finest of the bunch to add to our collection. 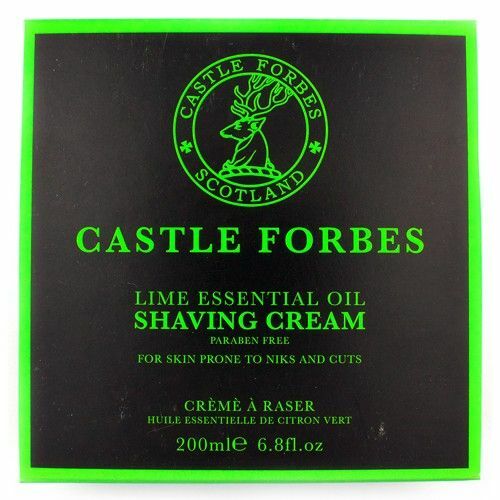 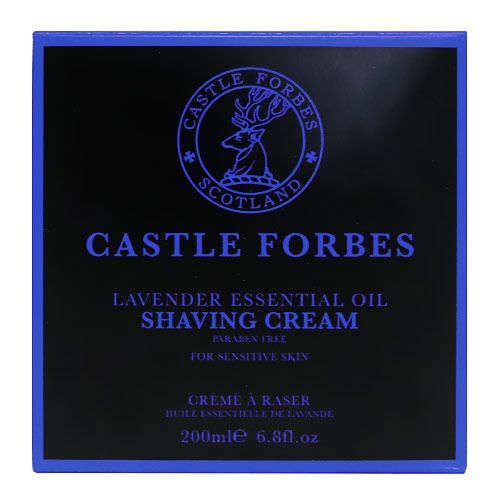 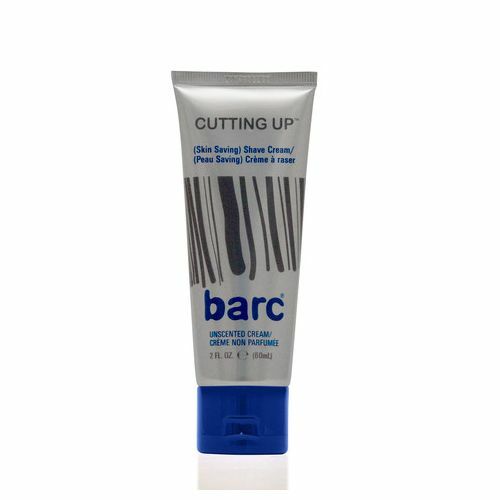 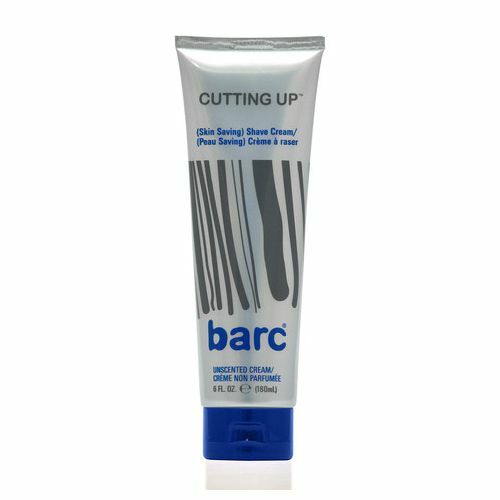 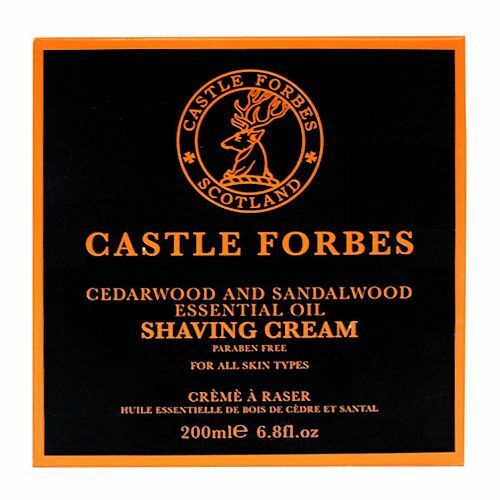 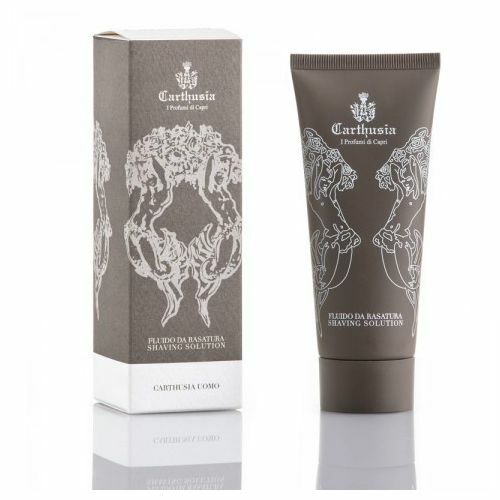 Featuring Barc Cutting Up Shave Cream, Castle Forbes Shaving Creams and Gentlemen's Tonic Traditional Shave Cream.